Hola, so, you guys I am attempting to make this marinade for carne asada. Carne asada is Mexican fancy word for sliced steaks. It’s my mother-in-law’s recipe. I love her carne asada. I can’t grill and I can’t bake but I can cook, not some fancy chef that decorate their food. I am just a cook, I make food not play with them. No offense to the chefs out there. In the blender or mixing bowl squeeze, the 4 limes into the bowl then add all the dry ingredients, mix well. (When using a blender after mixture pour sauce into a bowl) add the flank steak and mix well. Finally, add the sliced white onion and chopped cilantro fold the meat several times for mixture. 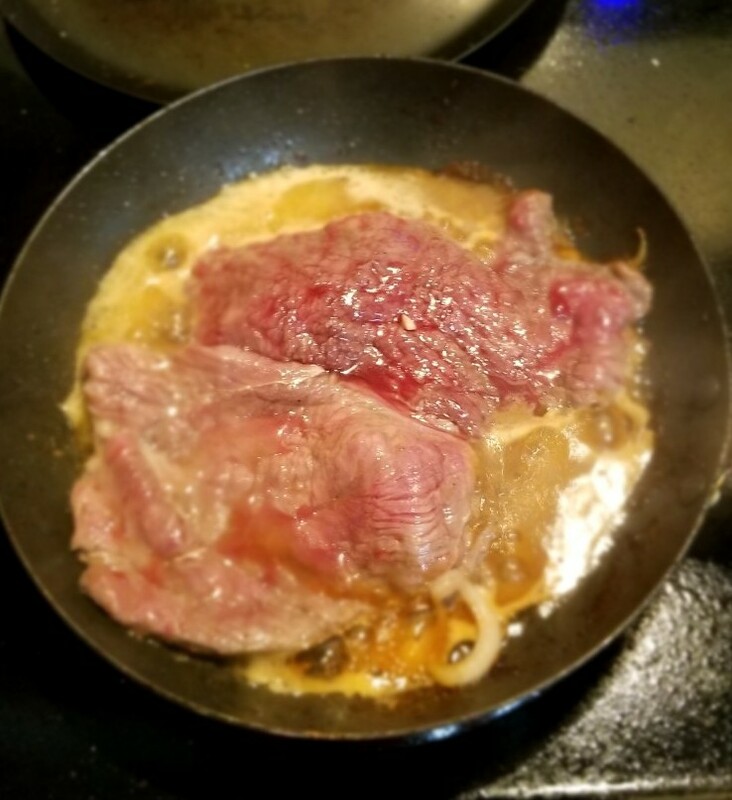 Once the flank steak is marinated you can fry it. Put the meat in a saucepan. For best results use the grill. Marinate overnight for best results. If you’re in a hurry 30 minutes is sufficed. 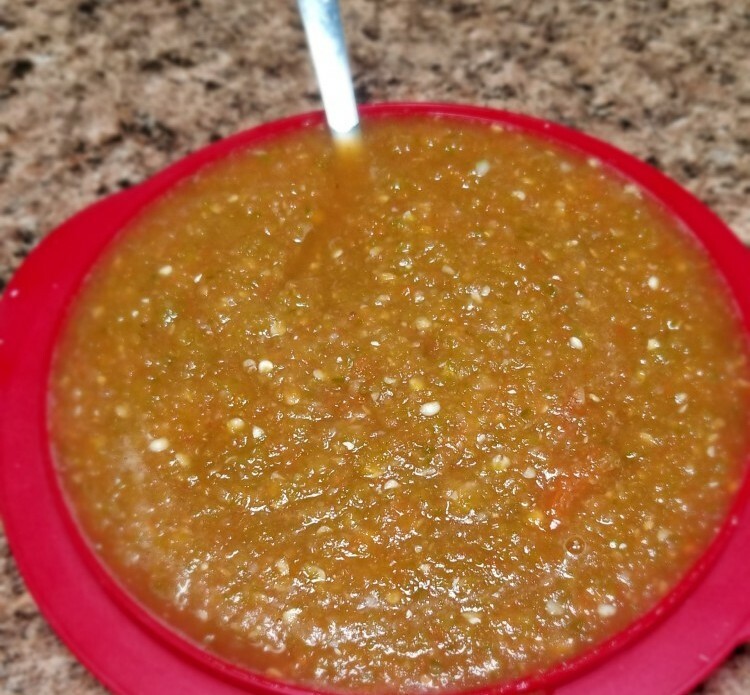 Next is the salsa, spicy for some mild for me. This is my sister-in-law’s recipe as you will get to know it’s pretty spicy. For the sauce boil the serrano chili peppers until cooked (10 minutes) after that add the 5 roma tomatoes until the tomatoes starts to peel itself. Turned off the stove and drained all the serrano chili peppers and roma tomatoes into a colander. Warning the serrano chili peppers and the roma tomatoes will be hot. Wait until warm to touch. Finished peeling the roma tomatoes. In a blender puree it or chopped all the ingredients together. Pour it in a container for later use or in a bowl for immediate consumption. There you go Mexican cooking from my in-laws. Enjoy! Grascias.